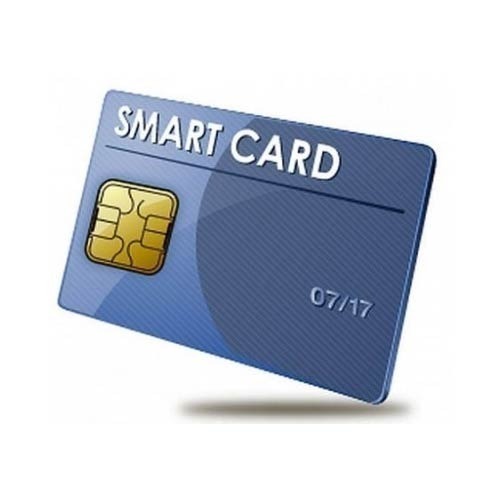 Smart cards are a thin, credit card-sized piece of plastic that contains a half-inch-square area that serves as the card’s input/output system. This is its sinter face with the outside world and handles a variety of applications. A smart card contains a programmable chip, a combination of RAM and ROM storage, and an operating system of sorts, all embedded in plastic. It encrypts digital cash on a chip and can be refilled by connecting to a bank. A smart card carries more information that can be accommodated on a card with a magnetic stripe. The chip’s ability to store information in its memory makes the card smart. It can make a decision because it has relatively powerful processing capabilities. By carrying a smart card, people can conduct a different type of electronic transactions anywhere in a secure and efficient manner over the internet. Smart cards are embedded with a microprocessor chip. They are intelligent because the data on a smart card can be manipulated through programs or commands. Also, the data is better protected by means of cryptographic techniques. The chip also providing mechanical contacts to connect to external devices, for providing power supporting data transfer, etc. It controls the operation of the smart card. Usually, an 8-bit microprocessor is used. In some smart cards, an additional cryptographic processor may be incorporated to perform cryptographic function. 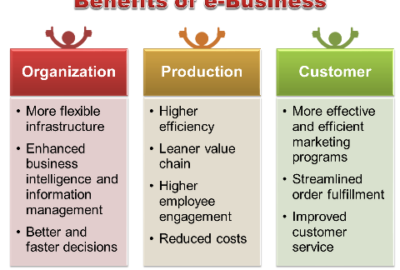 It is used for storing long term data i.e. the data stored in RAM is retained only when the power is on. It is for storing long term data such as cryptographic keys and software applications. Data is maintained irrespective of the power status but it can be erased by electronic means. It stores permanent data such as the operating system. Data is loaded into the card at the production stage and it can only be read. It provides data input\output functions. Step 1: The chip is fabricated. Step 2: A module is produced by using the fabricated chip from stem 1. Step 3: The plastic card is manufactured. Step 4: The module from step 2 is added to a plastic card. Step 5: Data and programs are loaded into the chip. Step 6: Personalized data is loaded into the chip. Microprocessors on smart cards can also authenticate the validity of transactions. When a cardholder initiates a transaction with a retailer, the chip in the retailer’s electronic cash register confirms the authenticity of the smart card by examining a unique digital signature stored on the smart card’s chip. It guarantees the authenticity of the digital cash held on a smart card. 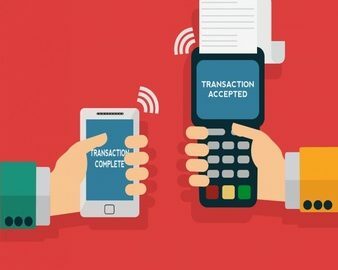 Widespread adoption of cards would pave the way for an open smart-card system for payment transfers. In such a system, there would be numerous smart card issuers, holders and participating retailers. A cardholder will not have to provide a personal identification number. Just as with the physical cash, the user of the smart cash can remain anonymous. Each time a cardholder uses a smart card, the amount of purchase is deducted automatically and credited to a retailer. 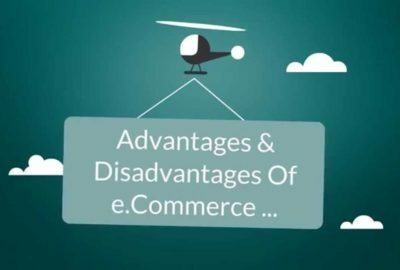 The retailer can transfer accumulated balances to its bank at the end of the day by means of telephone links. This permits payments to be completed within just a few seconds.